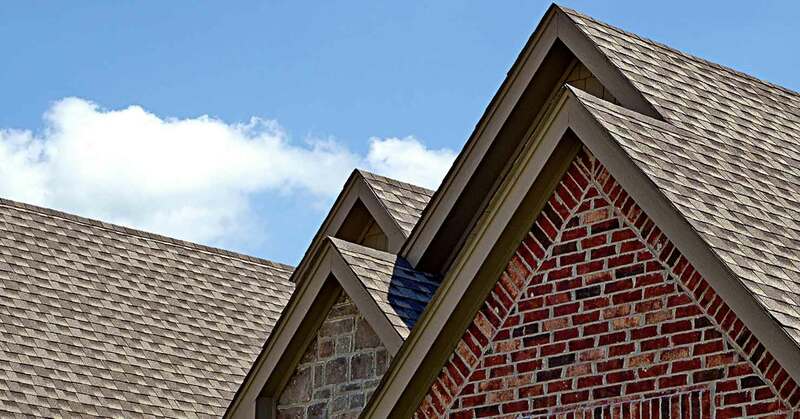 Becks, Carl & Sons Roofing Specialist EPDM roofing systems are incredibly durable and puncture resistant and are built to withstand extreme weather conditions for up to 25 years. Don’t take a chance on a roofing company that has little or no experience with EPDM installation. Becks, Carl & Sons Roofing Specialist specialists apply EPDM roofing in large rolls of ethylene, propylene and diene polymers that are adhered, mechanically fastened, or ballasted to form a waterproof bond. 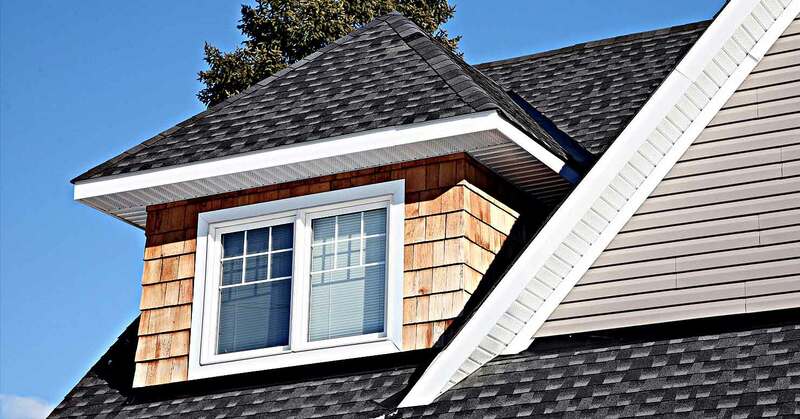 Becks, Carl & Sons Roofing Specialist provides regular checks and roof inspections in the Santa Clara area and guarantees 100% customer satisfaction. For quality service and superior workmanship for EPDM roof installation and repair, call the roof specialists at (408) 365-8979.